I love rice pudding too, Maria :) Thanks for stopping by. 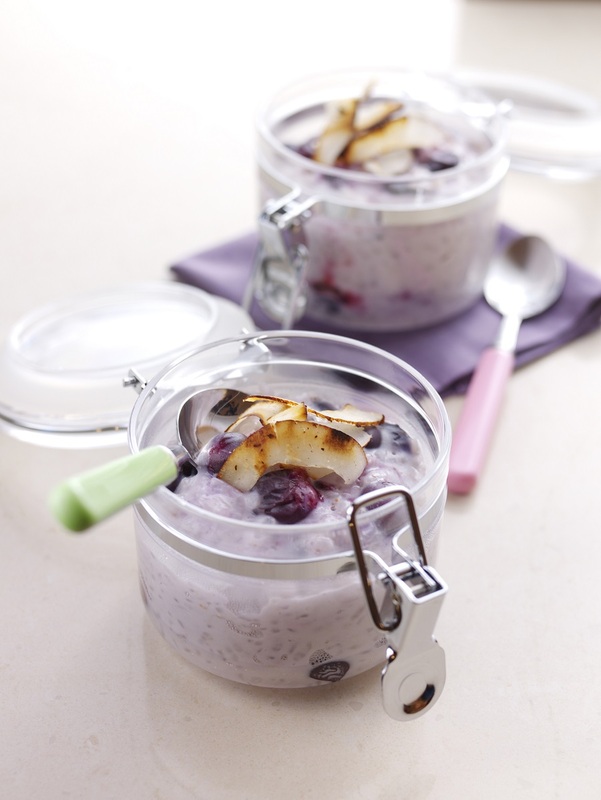 I love rice pudding and your recipe looks delicious! Thanks so much for sharing with us at Full Plate Thursday and hope you are having a great weekend! What a yummy looking recipe. I would like to invite you to share at our party at https://www.farmhouse40.com/inspire-me-monday-196 I know my readers would love this project. Hope to see you there. I really love rice pudding and this one looks beautiful and yummy, Claire! And Blueberries certainly add more taste and color. My fave!